Are NHS dentists ‘unfit for purpose’? 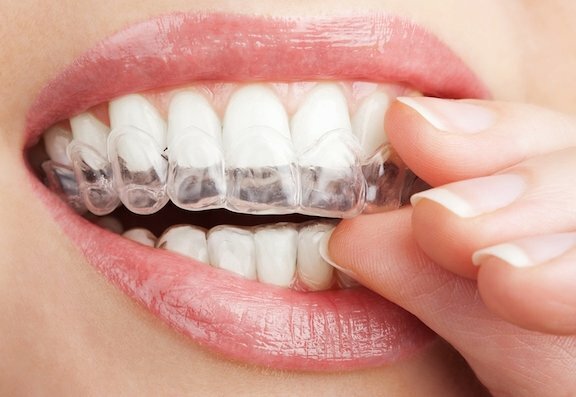 Looking for Teeth Whitening in Newcastle? Should The Government Bring In A Sugar Tax? Do You Want Quick Straight Teeth in the North East? Ewan Bramley Can Help! 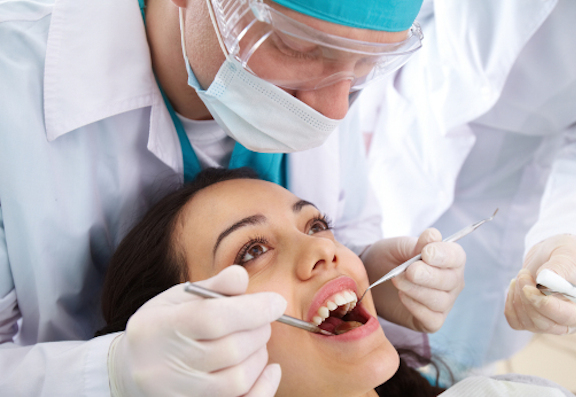 Looking for a cosmetic dentist in the North East? Improve Your Smile Today! Become a Ewan Bramley Member for as little as £9.99 a month!